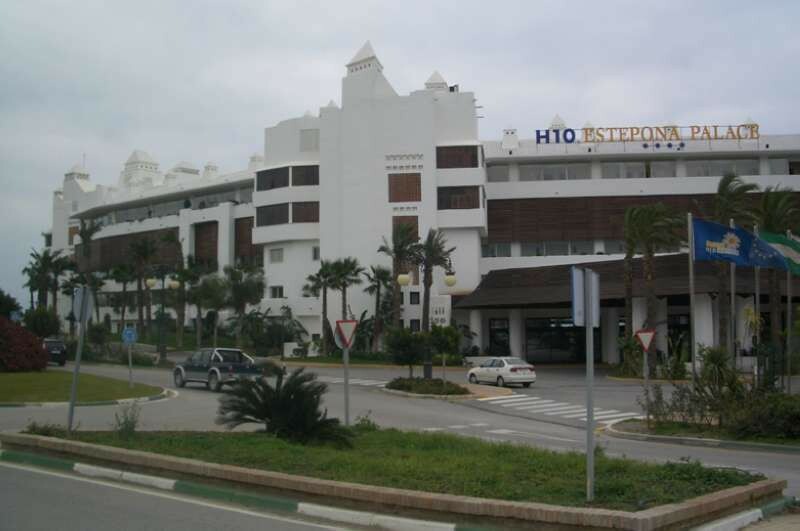 H10 Estepona Palace is a four-star hotel situated on the seafront of Estepona and just 2.5km from the Puerto Deportivo de Estepona. The 237 air-conditioned guest rooms have private balconies and equipped with complimentary Wi-Fi connection, plasma TV with satellite channels, in-room safe, working desk, mini bar and en-suite bathroom with hair dryer and cosmetic mirror. 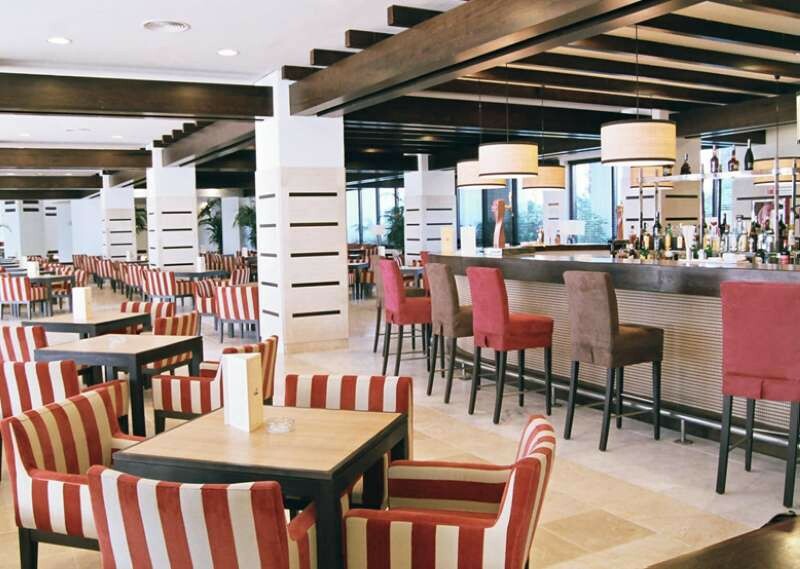 The restaurant on-site provides local and international cuisine and offers live show cooking and bakery while the poolside bar serves snacks or a la carte lunch and hosts evening activities, with live music and shows. For relaxation and rejuvenation, guests can enjoy swimming in the 2 adults and 1 kid’s pool, work out in the fully equipped fitness center and pamper themselves in the thermal spa area with professional therapists offering a wide range of massages, body and facial treatments. 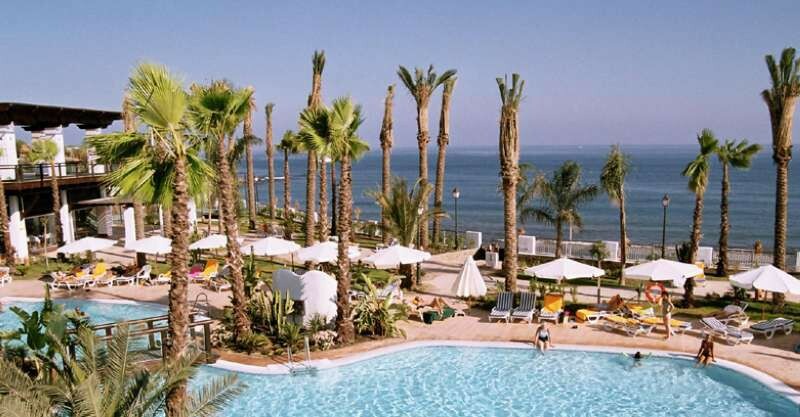 Other recreational facilities include Jacuzzi, sauna, Turkish bath, hairdressing service, children’s playground and golf course.